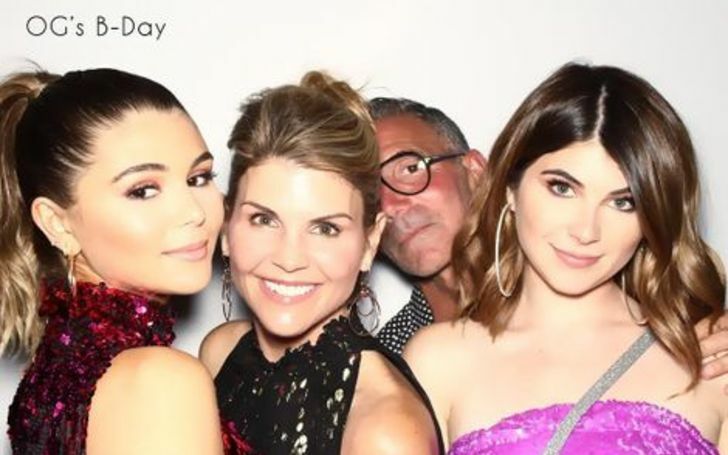 Olivia Jade pours her anger upon her parents amidst the college bribery scandal! 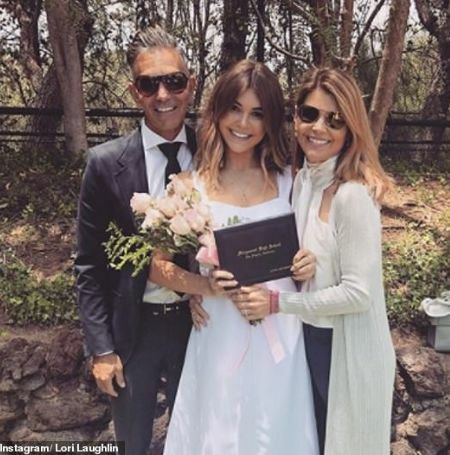 Lori Loughlin and her husband Mossimo Giannulli are once again in trouble due to their own daughter, Olivia Jade. The 19-years-old recently posted a video vlog entitled "sorry mom & dad" on her YouTube channel, revealing ten secrets about her relationship with her parents while growing up. The thought of creating the video must have come after her parents were recently charged with college bribery. Along with Loughlin, stars like Felicity Huffman also have been charged. Olivia Jade during her graduation with her parents. The cute teenager was an internationally renowned YouTuber who posted videos on beauty and related products until last week when she saw her on several headlines for wrong reasons. Olivia's parents, Lori and Mossimo allegedly paid a $500 thousand to get their daughters, Olivia and Isabella into USC. After the news became public, they were proved guilty and arrested. In the video, the young YouTuber, Olivia unfolded that she is moving out of the house within a few days. In fact, she also says sorry to both her mom and dad for talking about their negative influence upon their daughter, publicly. Lori Loughlin's husband and daughters. As a matter of fact, both Olivia and her elder sister Isabel, 20, have already decided to retreat from the college as they fear that they might be further humiliated if they appear at the college premises. Like the sisters, their parents are also expected to find a new college for their daughters. Olivia mentions that she wanted to become a YouTube vlogger and Instagram influencer but her parents always forced her to go to college. Likewise, she also disclosed her relationship with her boyfriend when she was fifteen. Once she asked for her father's permission to go and see her boyfriend and his family in another city, but he rejected her decision outright. She accused, especially her father for trying to stop her from pursuing her dreams. Let's pray that the pair of Lori Loughlin and Mossimo Giannulli will make peace with their both daughters and live a happy life ahead.